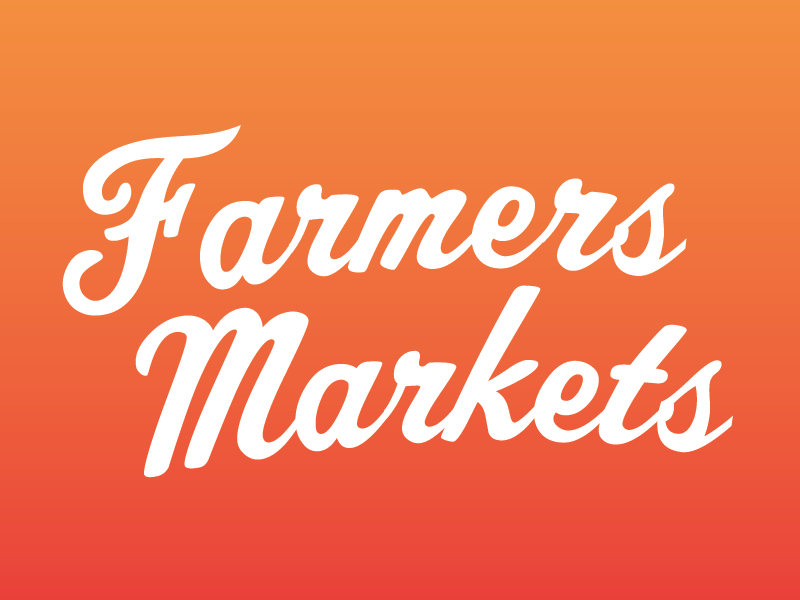 FARMERS MARKETS — Operating 11 farmers markets and supporting over 40 more across RI. 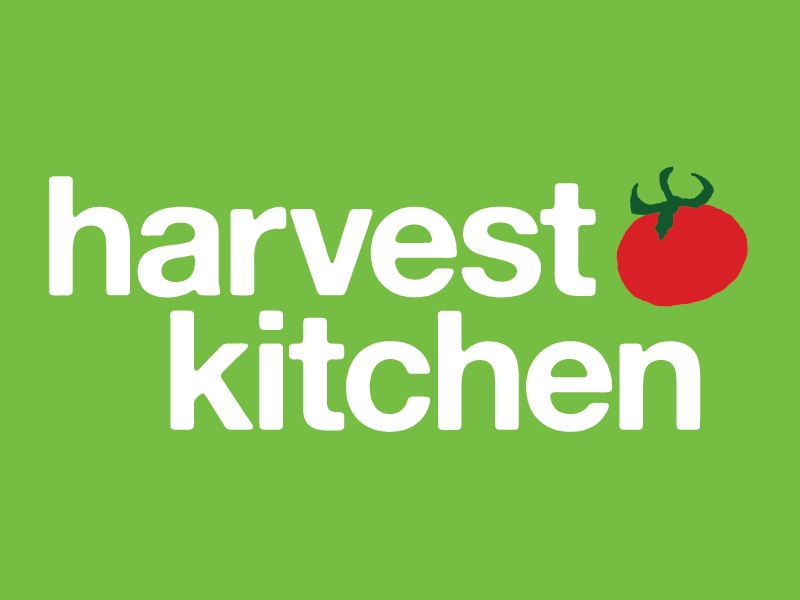 HARVEST KITCHEN — Training local youth, supporting local farms. Visit our Local Foods Café! 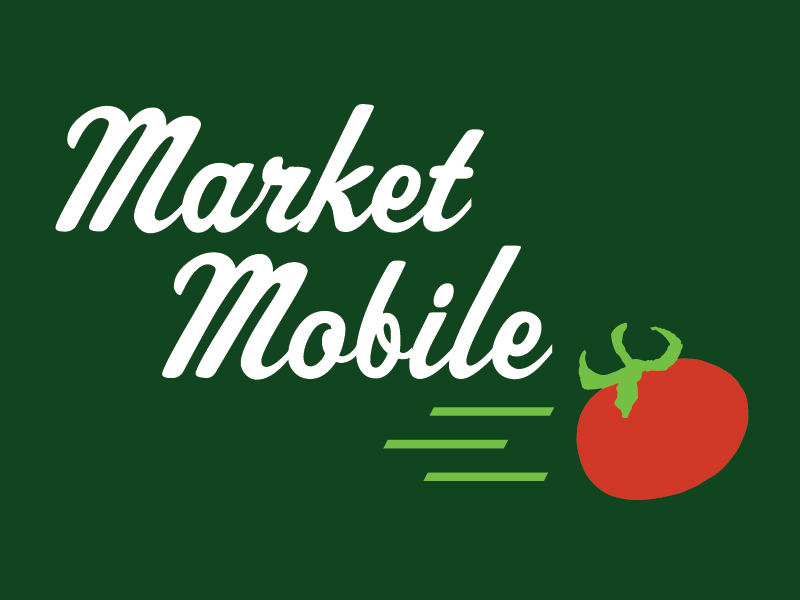 MARKET MOBILE — Connecting local growers and food producers with wholesale buyers year round. 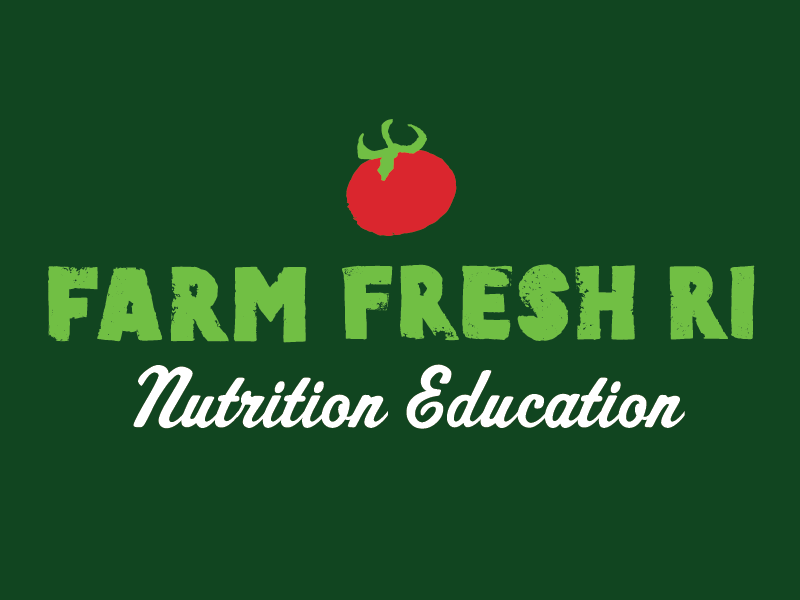 NUTRITION EDUCATION — Helping eaters of all ages choose nutritious foods from local farms. 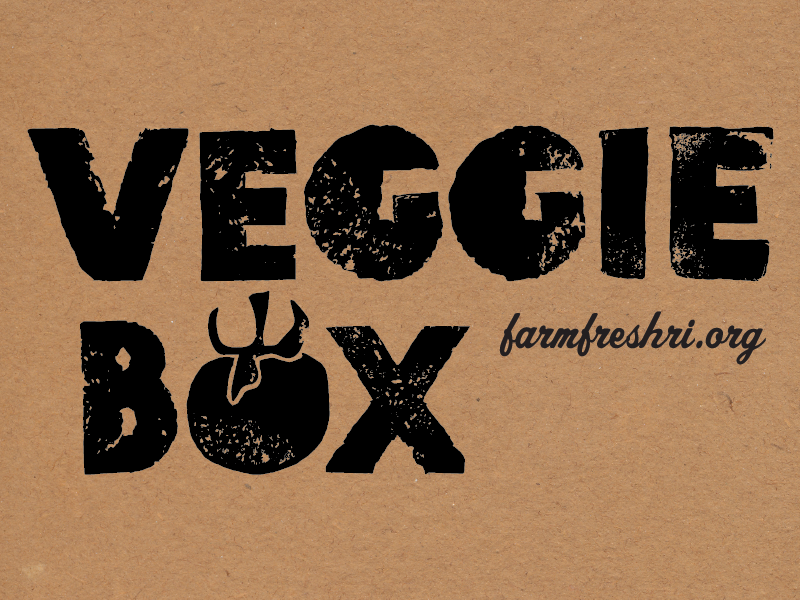 VEGGIE BOX — A curated box of fresh, local food. Picked for you, packed with love. The path food travels — the food system — includes everything from growing and harvesting to processing, packaging, transporting, selling, eating, and disposing of food. 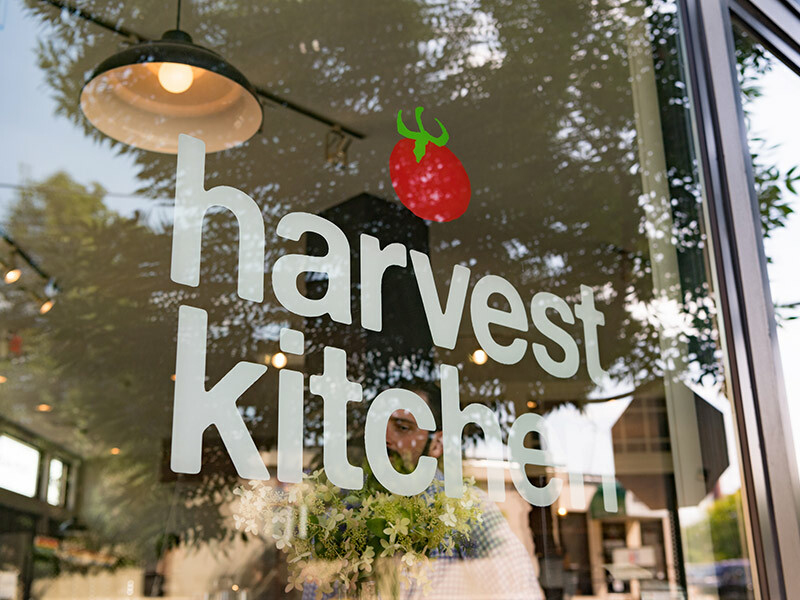 Our mission is to grow that system to be sustainable and healthy for both the farmers and eaters in our region. 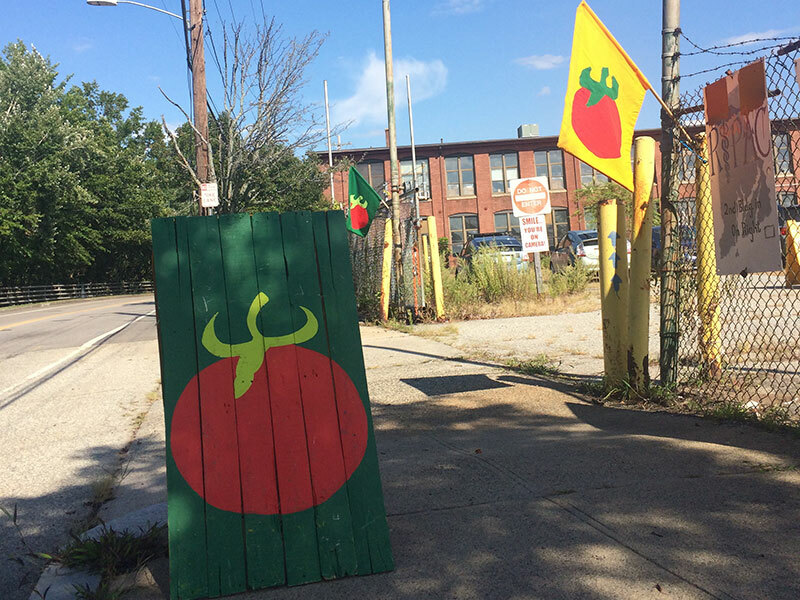 We offer farmers markets and transparent enterprise systems that help New England farmers, fishers, and small food businesses reach more customers. 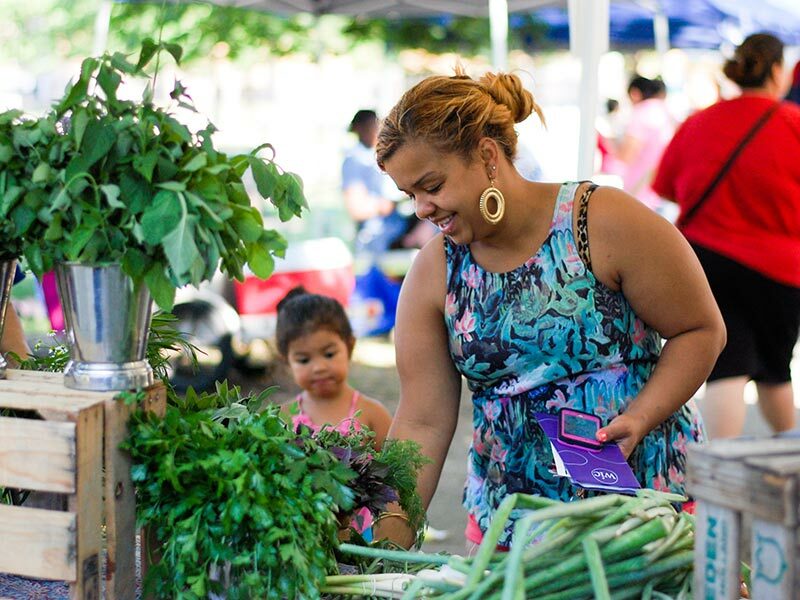 And we work with the community through outreach, incentives, and educational programs to increase the accessibility and affordability of fresh, local foods. 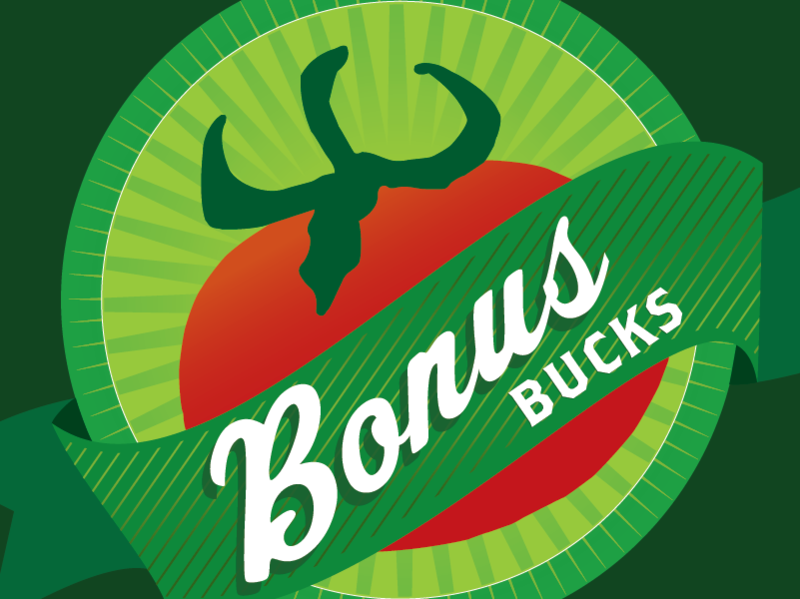 Bonus Bucks Double Your SNAP at the Farmers Market! We’re Putting Down Roots in the Valley Neighborhood! 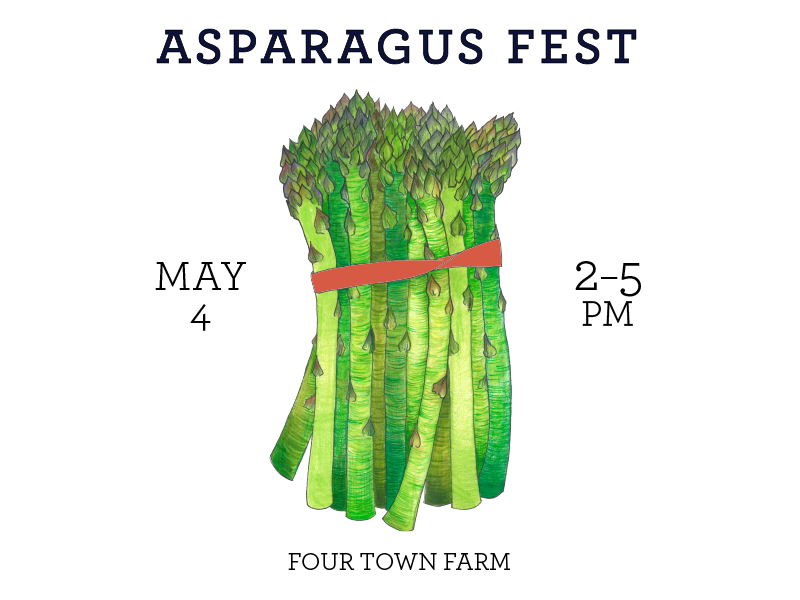 Asparagus Fest — Tickets On Sale Now!